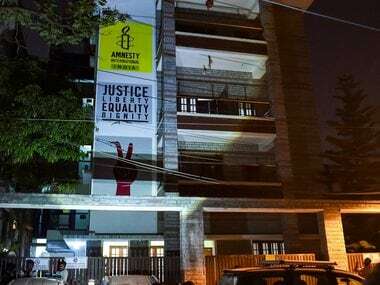 Bengaluru: Amnesty India said Friday its structure is compliant with Indian laws and the Enforcement Directorate raid shows "a disturbing pattern of government silencing organisations that question power." The human rights watchdog alleged that the government is instilling fear among civil society organisations by conducting such raids. "...We reiterate, our structure is compliant with Indian laws," Amnesty India said in a tweet. "ED raid on Amnesty India shows a disturbing pattern of the government silencing organisations that question power and it is clear that the government wants to instill fear among Civil Society Organisations," it said. On Thursday, ED conducted searches at two locations of the human rights watchdog in connection with a foreign exchange contravention case. 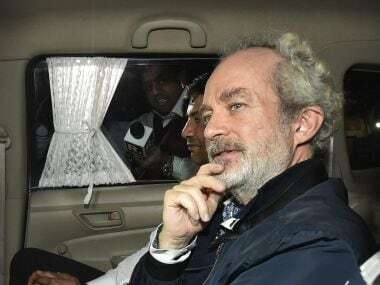 The searches were in connection with alleged violation of foreign direct investment norms linked to a previous case of revocation of Foreign Contribution Regulation Act (FCRA) licence of the NGO by the Union Home Ministry in 2010. Amnesty India, in a series of tweets, said over five ED officials had raided its office and had ordered employees not to leave, shut their laptop computers and searched their desks. "Employees were not allowed to use their phones to call friends and families," it said. The watchdog also said the 10-hour raid conducted at its office ended midnight and the staff had fully cooperated with officials. 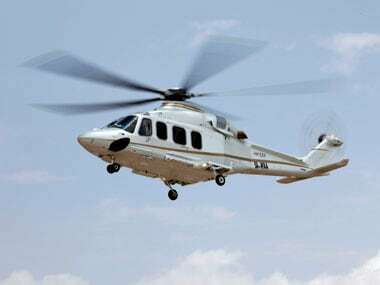 The ED, in a statement, had said, "After Amnesty International India Foundation Trust (AIIFT) was denied the permission/registration under FCRA by the MHA (ministry of home affairs) they resorted to bypass the FCRA by floating commercial entity in the name of Amnesty International India Pvt Ltd (AIIPL). "This entity has received foreign funds through commercial route to the extent of Rs 36 crore till date," it had said. Of the total amount of Rs 36 crore, it said, Rs 10 crore was received as long-term loans. "This amount was immediately placed in FDs (fixed deposits) and another Indian entity Indians for Amnesty International Trust (IAIT) had established an overdraft facility for Rs 14.25 crore keeping the said Rs 10 crore FD as collateral which means the receipt of FDI by trust only. "The remaining Rs 26 crore was received in two other bank accounts of AIIPL as consultancy services. The inwards remittances received by the AIIPL from overseas is in violation of FDI guidelines," it had said. In this background, searches were conducted at Bengaluru office of the NGO and further probe is in progress, it had said. The agency, sometime back, had frozen over a dozen bank accounts of environmental NGO Greenpeace and its linked entity after it conducted searches at their premises in Bengaluru on charges of alleged forex violations after taking cognisance of the FCRA action against it.